Having rapidly outgrown their current residence, Sternfenster has completed a move that allows them to better accommodate for their rapidly growing Approved Installer Network. 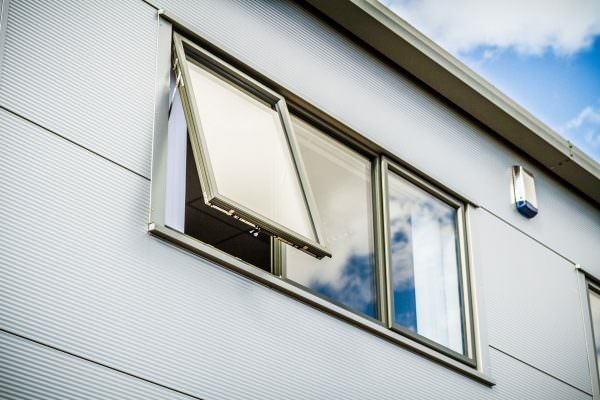 This move promises a solid foothold for the national manufacturer, acting as the hub from which they will build upon their already strong influence throughout the double glazing market. This move includes a cutting edge aluminium factory that has brought with it 25,000 sq. ft. of extra production space, allowing aluminium capacity to increase by over 100%. This not only brings increased strength to Sternfenster’s position in the aluminium market, it has also become the source of 47 new jobs in the Lincoln area. This expansion has also seen Sternfenster’s staff move into a set of brand new offices, offering a better working environment for all. This will result in Sternfenster’s current staff count of 162 to grow by over a third in the next three years, allowing Approved Installers to enjoy a stronger foundation on which to grow their businesses. With a happier team and greater production space at their disposal, Sternfenster promises to provide better prices, improved lead times and a better service for all of their customers. This means that becoming an Approved Installer has just become a better way to increase your profit margin with reduced hassle. 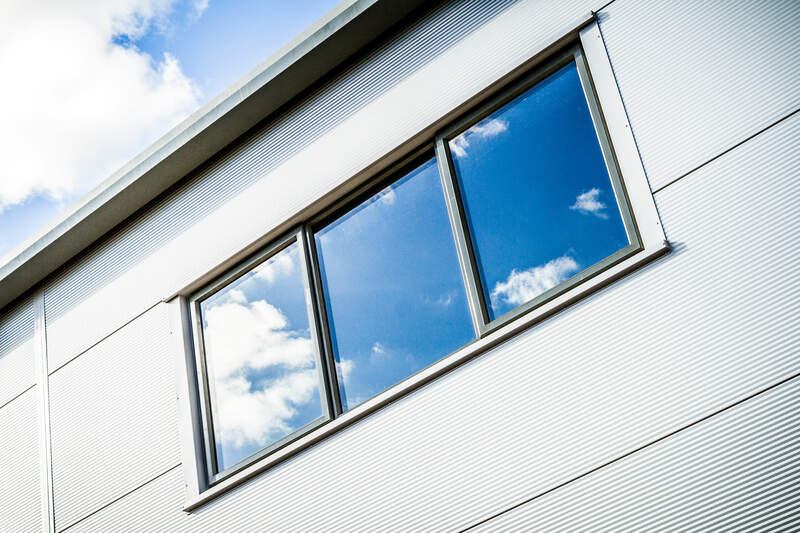 The addition of Sternfenster’s new aluminium factory has also allowed them to offer a brand new range of high quality, long lasting colours for their aluminium range. Becoming an Approved Installer today will allow you to meet customer demands and improve your installation flexibility, meaning there is no reason to send business away. Mike Parczuk, Managing Director of Sternfenster, stated “Business growth is always exciting, so seeing one as substantial as this has been a fantastic result for us. It’s exciting to know we can meet the increasing demands of our customers, giving us the confidence to embark on important innovations for the Network”. Become a Sternfenster Approved Installer today and offer your customers the best in class.